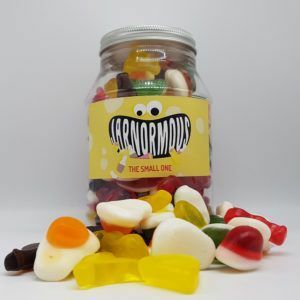 Are you looking to give someone you love a thank you present? 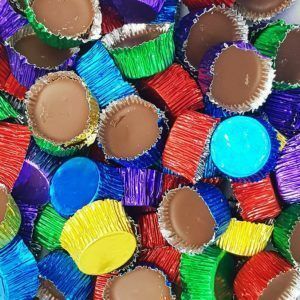 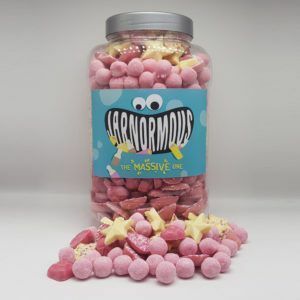 Well giving them a thank you present which is sweet related is probably the best thing you can ever give – well we think so. 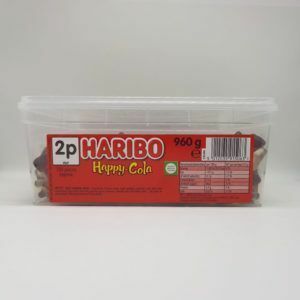 We have lots of low cost sweet gift ideas which are perfect for thank you presents and will brighten up the recipients day no end. 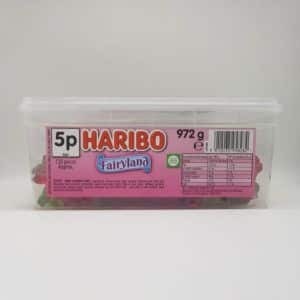 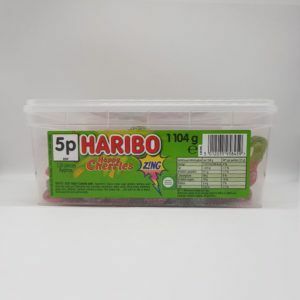 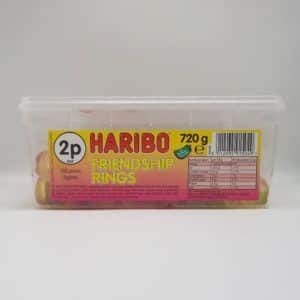 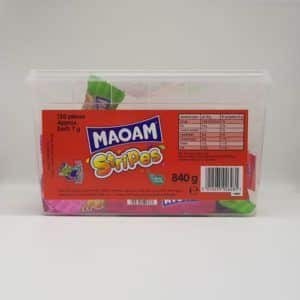 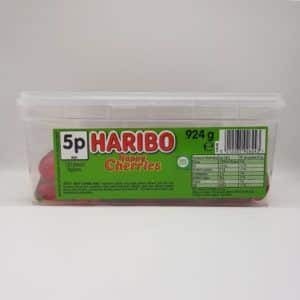 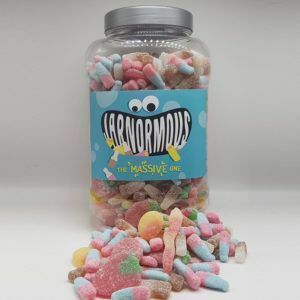 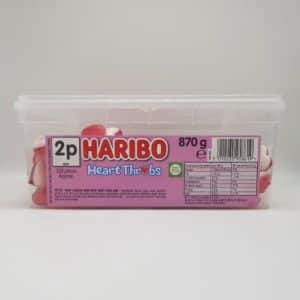 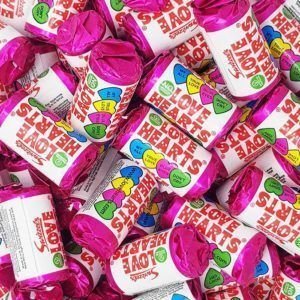 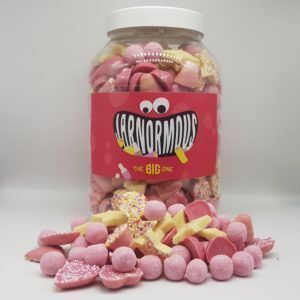 From jars of sweet hearts through to boxes of retro sweets we have a wide range to suit all needs, budgets and levels of generosity. 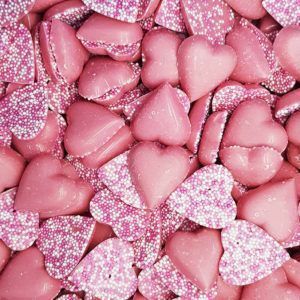 If someone has done you a good deed, helped you out when you needed them the most or you are just feeling generous and want to treat someone you love then giving them a sweet gift will really make their day. 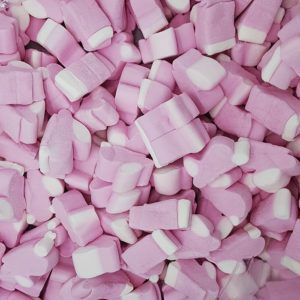 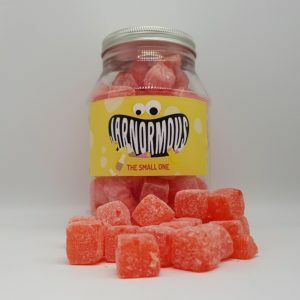 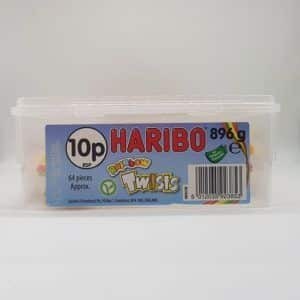 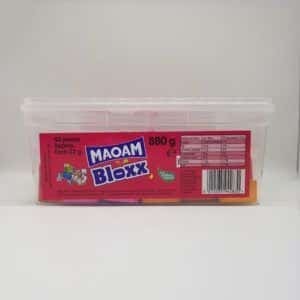 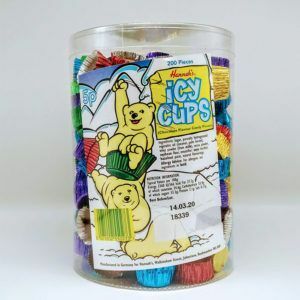 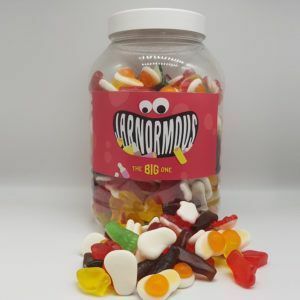 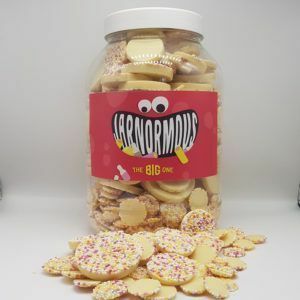 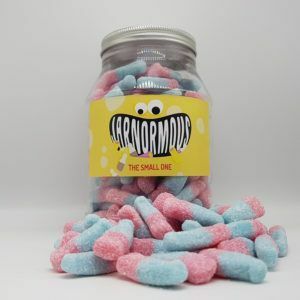 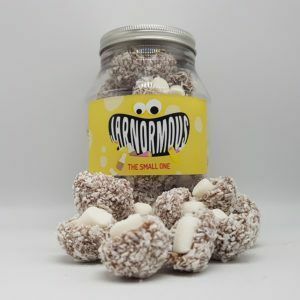 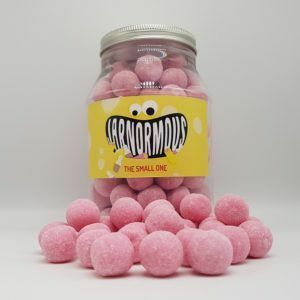 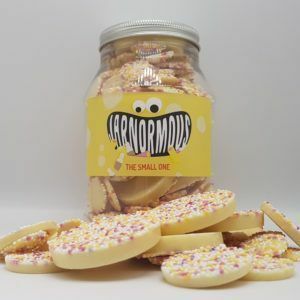 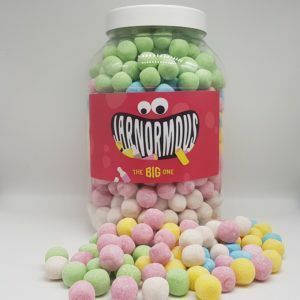 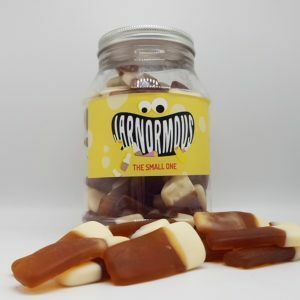 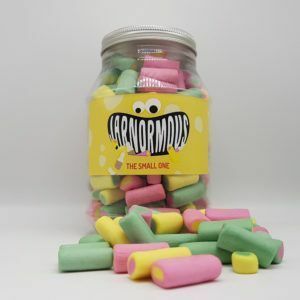 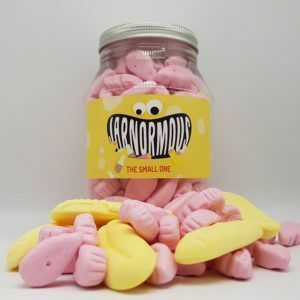 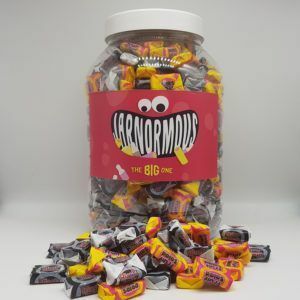 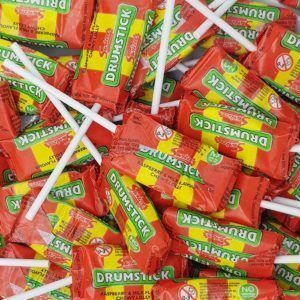 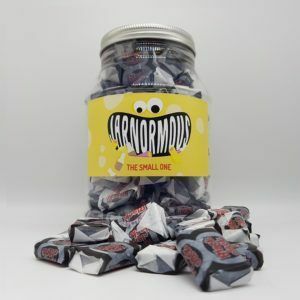 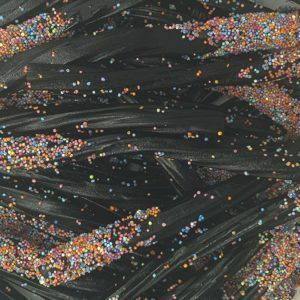 All our sweets can be sent to you in super quick time for only £1 no matter where you are in the UK. 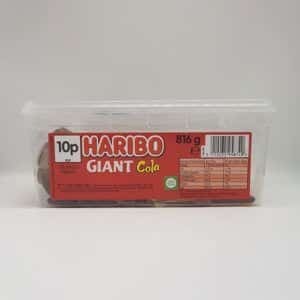 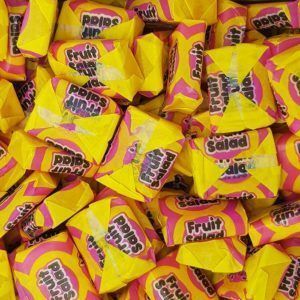 And we offer bags of sweets from only £1 so you can make up a nice hamper of goodies to give to somebody for under £15. 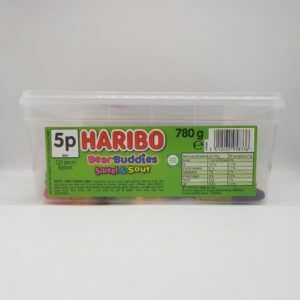 Browse the range today and treat that special person.